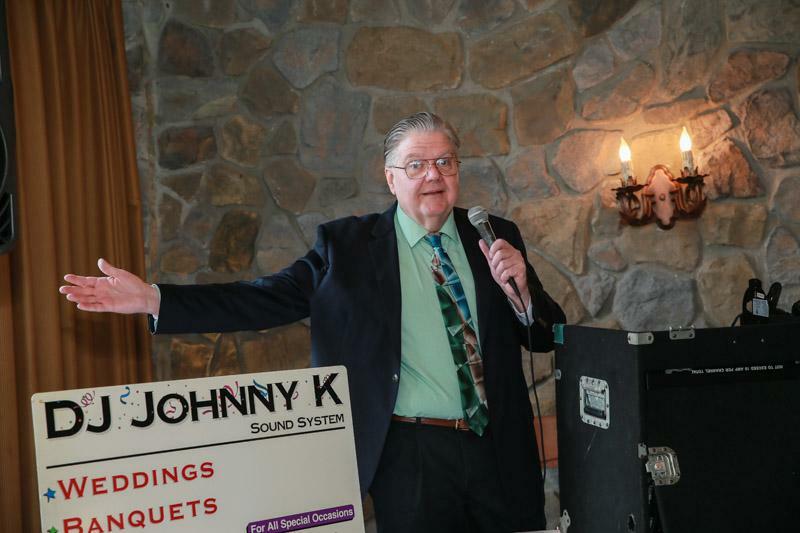 Buffalo DJ Johnny K has extensive experience with holiday parties. We maintain a great selection of music appropriate to those occasions. These include Valentine’s Day dances full of romance; St. Patrick’s Day with the best of Ireland; Memorial Day, Fourth of July, and Labor Day picnics replete with patriotic splendor and fun oldies; Halloween parties with spooky lighting, music and costume contests; and Buffalo Holiday DJ company Christmas/Holiday parties full of the joy and festivity of the season. New Years Eve package available! Holiday company and family parties are more popular than ever in the WNY area. Too busy in December??? Consider a January “Holiday Celebration” for your next company or family gathering! This is great for those who are busy working the busiest time of year. January parties are popular with corporate and hospitality industries! Make your company an “Employee Appreciation Celebration”. This involves all employees in a diverse work / social environment. Nobody is left out when this is the approach taken in a non-religious setting. Fun music selections can be played instead of traditional Christmas music in this situation, ensuring that everyone is included. (716) 472-9898 to book your show today! 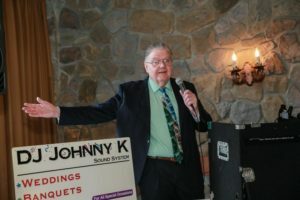 Johnny, Thank you for making our special day special. Because of you everyone stayed until the very end and the dance floor was full the whole night. The photographer and a few guests have asked for your number. I hope you are available the next time we need a DJ. Thanks again!